Without getting into a big fuss about the upcoming Ultra Street Fighter IV and the reveal of it’s newest character Decapre, I wanted to discuss some characters that I would have liked to see in the newest fighting game reiteration from Capcom. I do praise Capcom for bringing someone completely new to the battle, but even so there are some other cool fighters they could have included as well. Lists like these are almost always going to be geared towards the preferences of the person writing them, so keep that in mind when you see the list and I’m not including Charlie (because he’s kinda dead). I can think of one solid reason why Haggar isn’t in Street Fighter IV: there are already plenty of burly grapplers in the game with Zangief, Abel, T. Hawk, and more. So having one more might be overkill, even though his Final Fight buddies have been battling for years now. 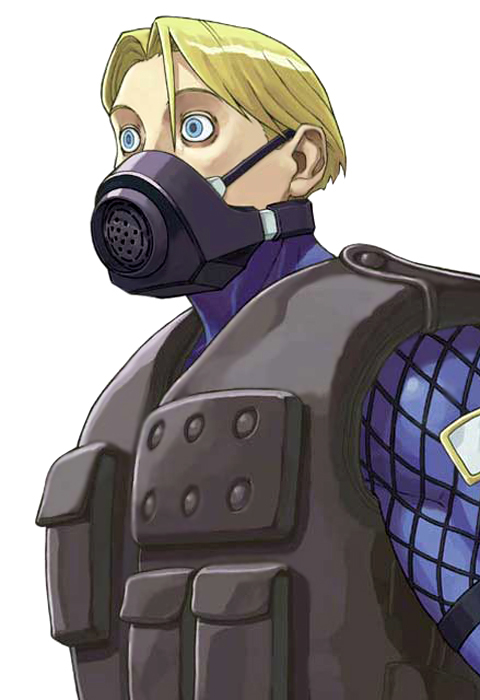 But I can also think of another solid reason why he should be in the game: he’s already appeared in a Capcom fighting game, namely the Marvel vs. Capcom 3 series. His moves would somewhat easily translate to SF. It might be cutting corners for Capcom, but he’d be a badass fighter! 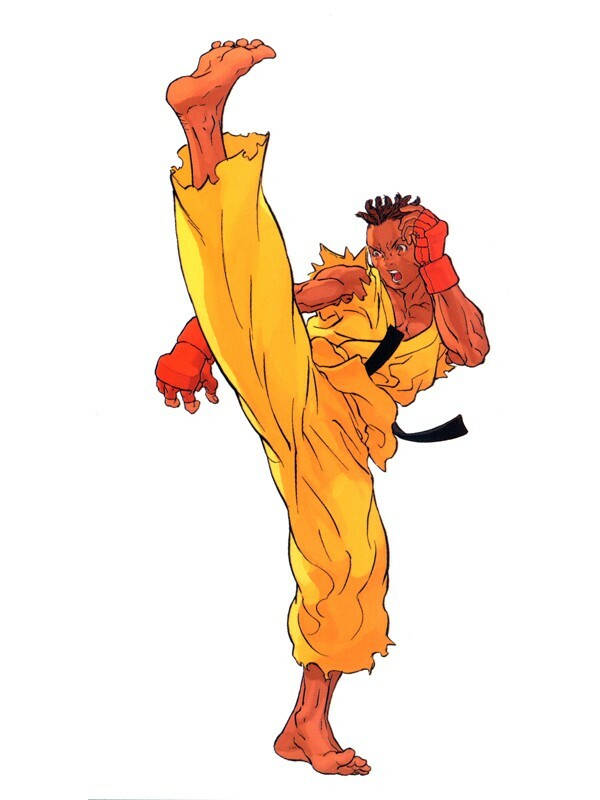 Personally I thought Alex was kind of lame, trying to become the main protagonist of the Street Fighter III series which naturally reverted back to Ryu by 3rd Strike. That being said, maybe Alex just didn’t get a chance to truly shine. 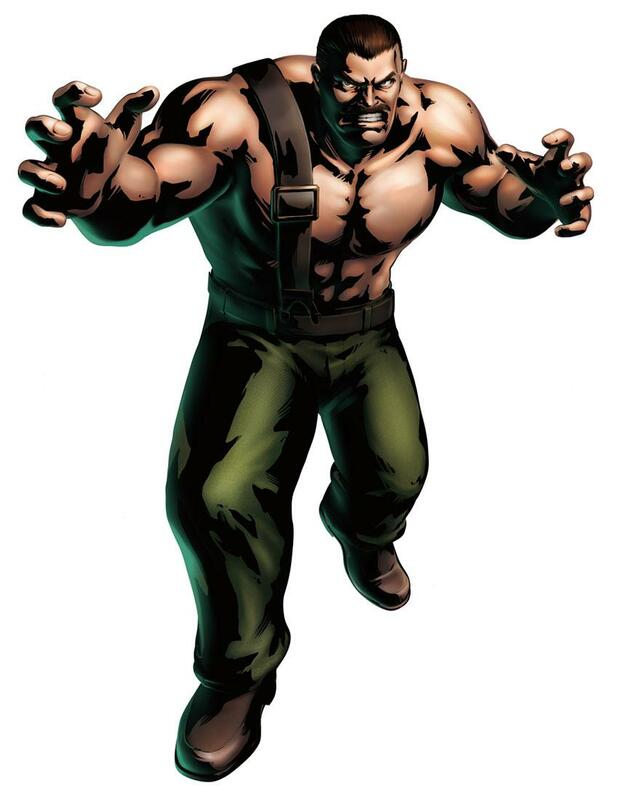 He plays a bit faster than other burly characters (see above), and his inclusion would make a ton of sense given that Hugo is also making an appearance in Ultra Street Fighter IV (which is yet another reason to include Haggar from Final Fight!). Throw in some new rivalries, an interesting story, and killer ultras, and Alex could run with the big boys! Anyone that has played the Street Fighter EX series clearly is fanatical about Street Fighter. It’s a 3D’ish version of everyone’s favorite fighting game, but with a select few awesome characters, much slower gameplay, and an overall less exciting experience. 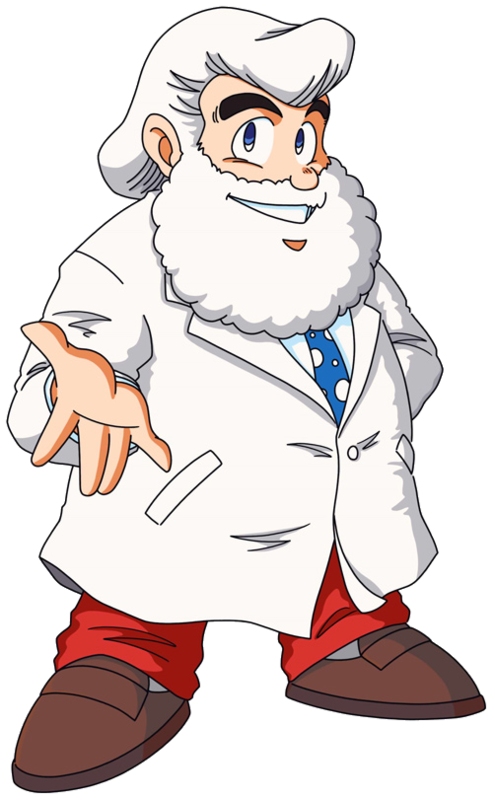 But then you could be like me and find some redeeming factors with a few of the characters introduced in, and which remain exclusive to, the EX series. That’s where Doctrine Dark come in. Oftentimes shortened to just D. Dark, he utilizes a wire to help him in fights, catching and dragging foes towards him for the pummeling. He also lays explosives on the battlefield, but before he does he says in a rather quaint voice “Explosion”. It’s great. Though he’d likely need a lot of reworking to be a competitive entry in the series, Doctrine Dark could would be a fan favorite! I’m beginning so sense a patter here: the more ridiculous the fighter, the more I want them to be in Ultra Street Fighter IV. Take Sean for example. 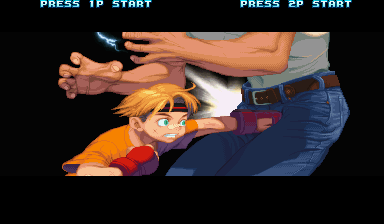 He’s Ken’s protege from the Street Fighter III games, and he fights with a mix of martial arts… and f***in’ basketballs! How badass is that!? Honestly, using his taunt to chuck a basketball at a foe anywhere on the screen, have that deal some chip damage and (possibly) lead into a combo is a totally viable attack strategy. If Capcom could tweak his style and incorporate more basketballs or other sports memorabilia, Sean would be top tier! Out of all the characters on this list, I was truthfully holding out for Skullomania legitimately making it into Ultra Street Fighter IV. It’d be awesome! He’d fit in so easily, with El Fuerte being a rival for how they both kind of lunge around the level and use their heads, he’s got a cool scarf, and he’s just some dude who was tired with his current life and put on a superhero costume! What more do you need, Capcom?! I’m not sure why Capcom is giving virtually zero love to the EX series. There are some truly decent and interesting fighters in those games. 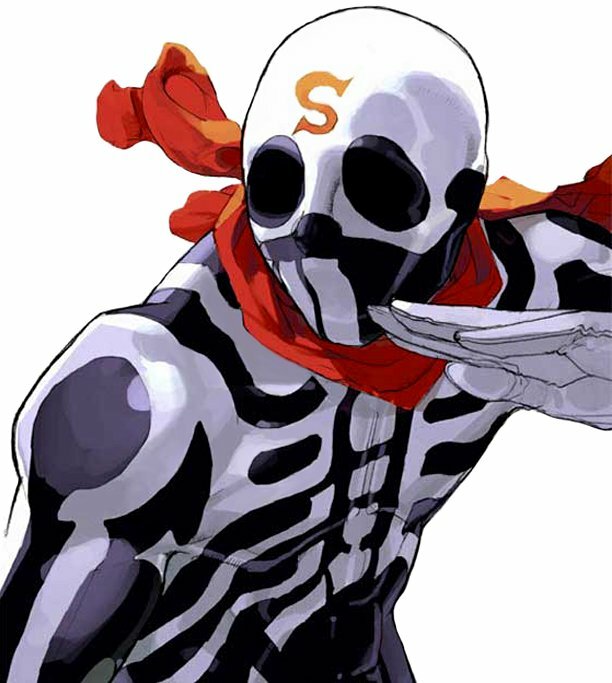 Skullomania being one of them. Sakura has been a staple of the Street Fighter IV series, and she bridges the gap between the SF series and the Rival Schools series. 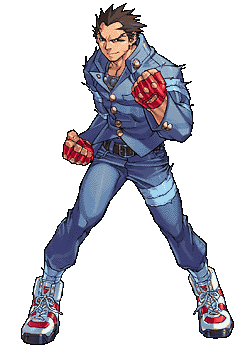 Batsu is one of the main characters of that series of fighters by Capcom, and easily fits into the Street Fighter world. He can use his moves almost unchanged from his origin series, as the basic combos and lunging attacks would translate fairly well in the new universe. If I recall though he lacks a projectile, which could make him harder to use for newcomers, but that’s just too bad for them! Taking this train a bit further, he could even be a part of a team of fighters that battle all together (Kind of like how the Pokemon Trainer works in Super Smash Bros. Brawl). 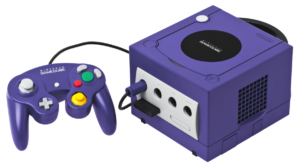 He could switch out with fellow Rival School teammates mid-battle, and perform special attacks with his buddies. This would be more like Rival Schools, and that’d be a sweet new feature for the game. Because there aren’t enough emo characters in the game. Remy basically replace Guile in Street Fighter III: 3rd Strike, and for this reason or that I really liked him in that game. Maybe it was his flowing, gorgeous blue hair. Maybe it was his taunt that lasted 10-seconds that I loved pulling off on people. Or maybe it was how cool it was to launch two sonic booms as an EX move. 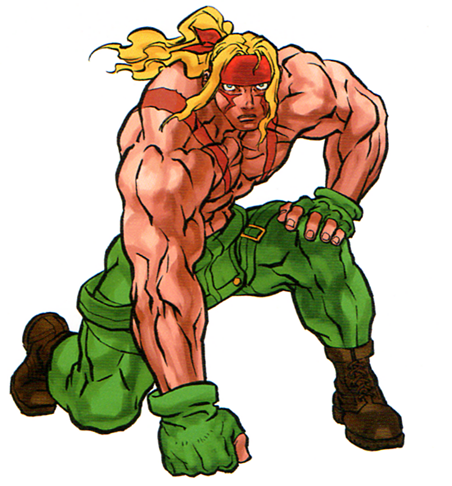 Whichever the reason, Remy’s only appearance has been in 3rd Strike. I think it’s because he’s in almost every way overshadowed by Guile. Despite this, he’s a great fighter for beginning charge players (or at least I thought so). He can easily keep opponents away with his specials and range attacks, he can combo easily with his basic attacks and specials, and he could have an added grudge against Guile (for obvious/not-so-obvious reasons). OH MY GOD THIS WOULD BE AMAZING!! 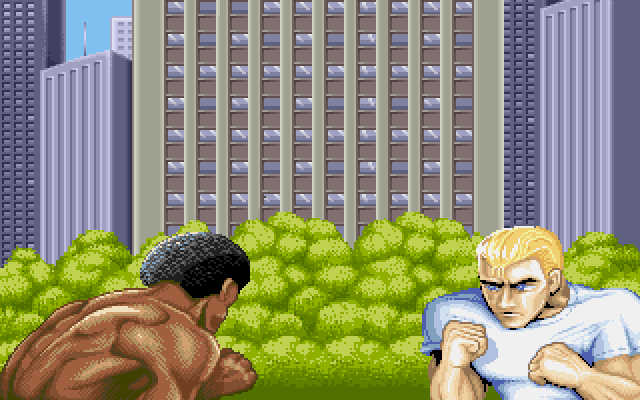 Rumor has it these two might be Joe and Mike from the original Street Fighter arcade game, but I couldn’t track down any official answers. Regardless, these two dudes are pretty iconic within the Street Fighter world, even though we don’t know anything else about them. Why not flesh out their stories, Capcom, and tell us why they’re fighting. I’m assuming it’s because they want to be in the Street Fighter tournament, but I don’t know because they aren’t actually playable. The wife of Ken Masters, Eliza would fit the same bill as Sally above. The two of them had a child as well, a son named Mel, who would also make a great new combatant. Either way, Eliza would be a sort of Ken clone in my mind, mimicking her husband’s move set from what she’s seen of him battling. 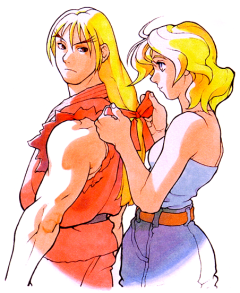 Capcom could even throw in some extra fan service and have Ken with Mel in the background cheering her on when fighting. And when the two are squaring off against one another Mel can be in the background confused and/or crying. You know what? While we’re on the topic of Eliza, let’s just throw in Ken and Eliza’s son Mel into the mix as well. At this point in time in the storyline he’s just a baby, but maybe he could still be a brawler, you never know? I mean, check out that image to the right: he obviously knows where to hit ’em where it hurts. Or maybe he could get one of those giant mechs to fight in like Baby from the Captain Commando series. Ha, that’d be awesome! Of course I know some of these choices are just not what Capcom is looking for in the Street Fighter universe, but a man can dream. That being said, some of these choices would easily make it in future games in the series. And the rest can hold out hope for the no-characters-are-too-extreme series’ like MvC or any other mashup the company wants.